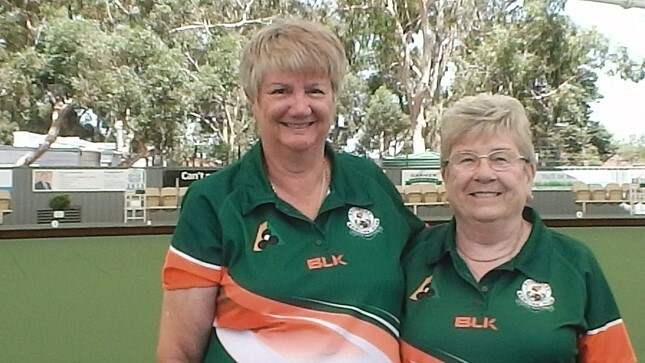 Muriel Turnbull and Barbara Cowburn win the Salisbury Bowling Club Women’s pairs championship. Congratulations Muriel Turnbull and Barbara Cowburn for winning the 2018-19 Club Women’s pairs championship. Runners-up were Marjorie Barker and Freda Fraser. The match was played on February 21st, 2019. Muriel and Barbara won 20-7. 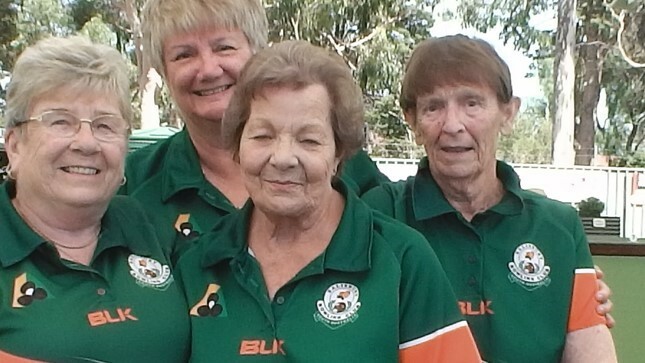 Muriel Turnbull, Barbara Cowburn, Marjorie Barker and Freda Fraser.